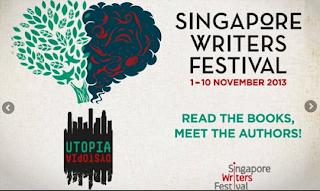 Singapore Writers Festival is on this coming week - with mainly authors for adults. 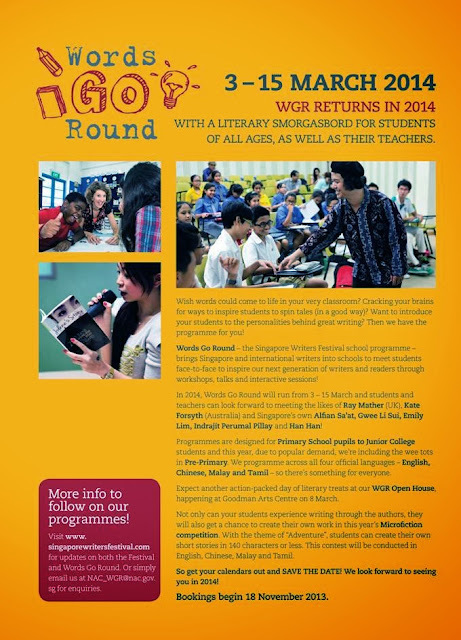 Words Go Round - an annual event where author events are organized for students. Note: Ray Mathur (UK) and Kate Forsyth (Australia) are part of the next one, in March.